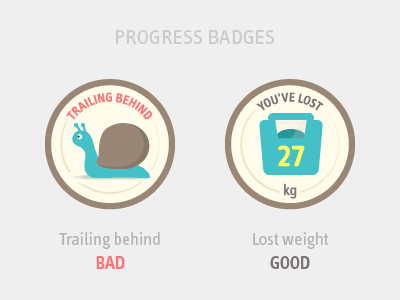 Bad/Good badge templates I deigned for Diet Race. Done @WAAAC. 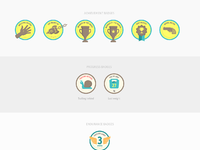 Click the attachment to view all badges.